We are at the 50-yard line! Let's go the touchdown! Teamwork can help you execute those goals faster. 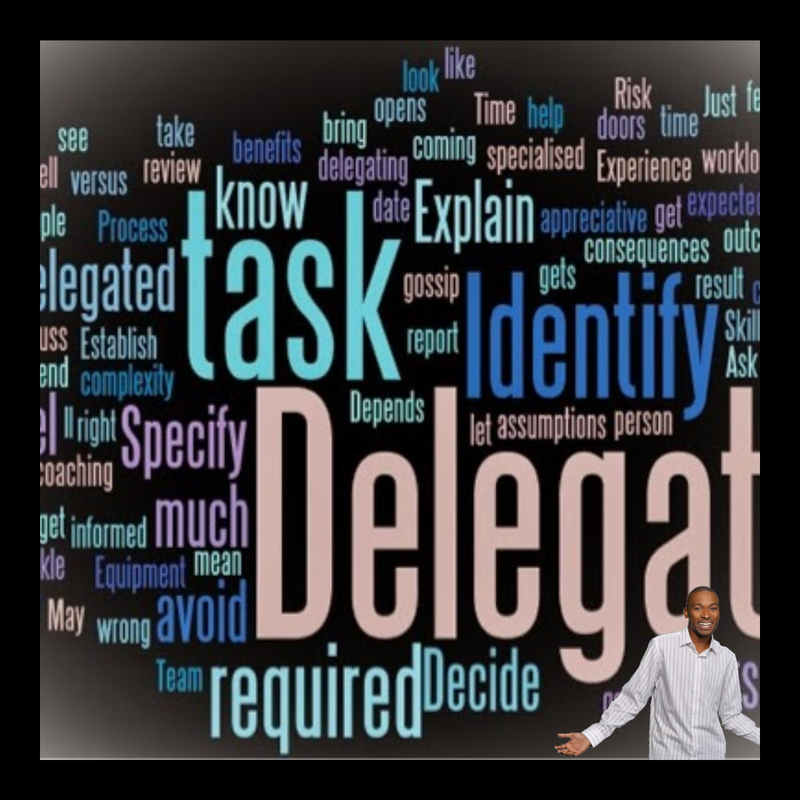 You must learn how to #delegate, how do we use #delegation towards effectively achieving our goals? First, you must explore your weaknesses & strengths in your life and move towards the goals you set. Is it time, money, or skills? You must identify the gaps between yourself and achieving your goals. You must delegate to people who excel. You must find people who are smarter than you. Who you can trust to get the job done. I know those good people are hard to find but keep on looking! Now as you delegate tasks, make sure to check on the people you choose. No matter how good a person is at their job. They still need to be monitored for maximum performance. You need to make sure the assignment is done right and on-time. Enclosing no man is an island and nothing is done by one man. When one man tries to do everything he's on the verge of insanity! Delegate and empower people to get the job done!